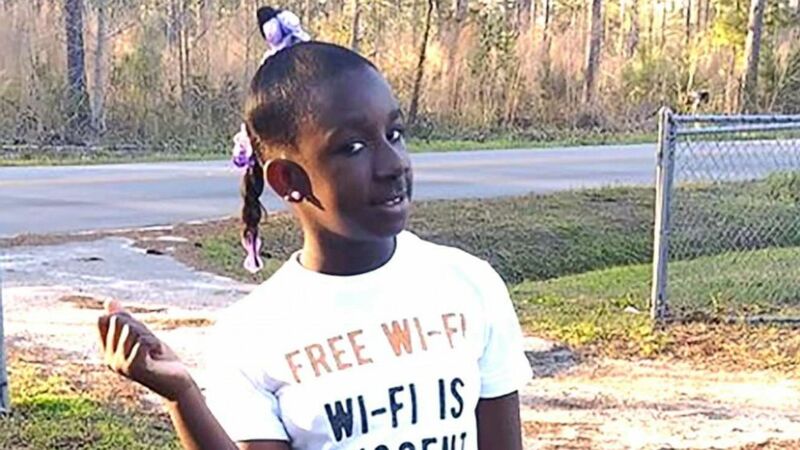 Still reeling from the sudden death of her 10-year-old daughter, a South Carolina mom said she complained about her child being bullied multiple times before she died after a fight with a classmate at school. 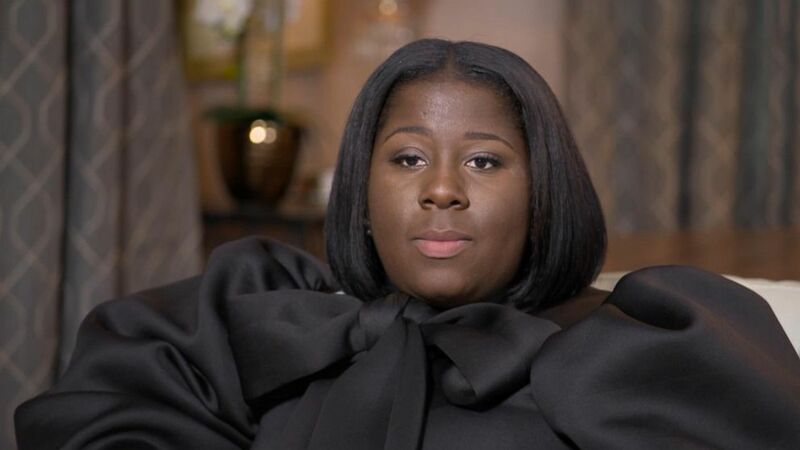 “I’m very upset with the school system, starting out, only because of the fact that I’ve been complaining about the person that she fought numerous times to them,” Wright said in an exclusive interview with “Good Morning America” airing Monday. “That’s what really breaks me down and makes me question to myself why nothing was never done up until now with this happening. (Family Photo) RaNiya Wright, a fifth-grade student at Forest Hills Elementary School is pictured in this undated photo provided by her family. Paramedics said Raniya was unconscious on March 25 when they found her inside the school nurse’s offices and transported her to a local hospital. Her condition was so severe that she was airlifted to another hospital nearly 50 miles away in Charleston, where she died two days later. A student was suspended after the altercation and the school said it plans to release more information when the Colleton County Sheriff’s Office completes its investigation. Police said no weapons were used in the fight. Wright said she believes her daughter was the victim school bullying, but authorities have not confirmed that. She said she notified the school and spoke with Raniya’s teacher about her ongoing problems with the classmate. Wright said she didn’t speak with her daughter the morning before the fight, but that her mother, who normally sees off the children while Wright’s working, said Raniya had been asking to stay home from school more lately. (ABC News) Ashley Wright, the mother of Raniya Wright, speaks with ABC News. Raniya said the girl was picking on her every day, making fun of her nose, saying that her hairstyles were “for little girls,” according to her mother. Wright said she offered to go to the school, but her daughter declined, believing that would make things worse. Wright called the school instead. Wright said she’s frustrated because police and school officials haven’t revealed details about the ongoing investigation. “My frustration is really towards the school system because I sent my child to school feeling like she can be protected while she’s not in my care anymore,” Wright said. The Colleton County School District said it plans to release a full public report about the tragic incident after authorities conclude the investigation. ABC News’ Zachary Kiesch, Douglas Vollmayer and Bill Hutchinson contributed to this report.